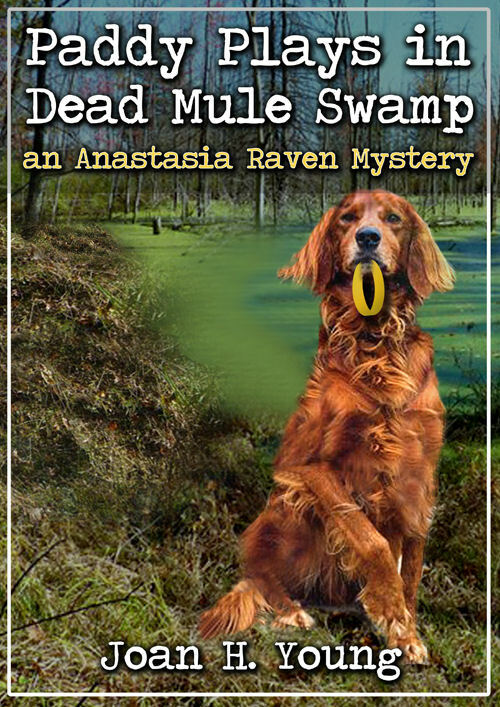 There are now 400 likes of Anastasia Raven Mysteries on Facebook. 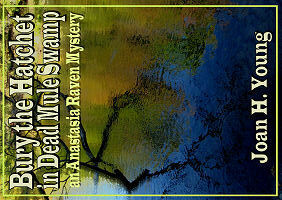 As promised I will give away four copies of News From Dead Mule Swamp. 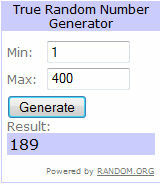 These winners are chosen from the list of people and pages who have "liked" Anastasia Raven. Due to Facebook regulations, I'll be changing the way I give away free books and other items, but more about that at the end of this post. You'll have to take my word for whose names the numbers correspond to, but I have no reason to cheat, since I don't know any of these people personally. That's great, if they claim their prize, because it might result in new readers! If any of them already has this book, I'll offer them a different e-book of their choice. 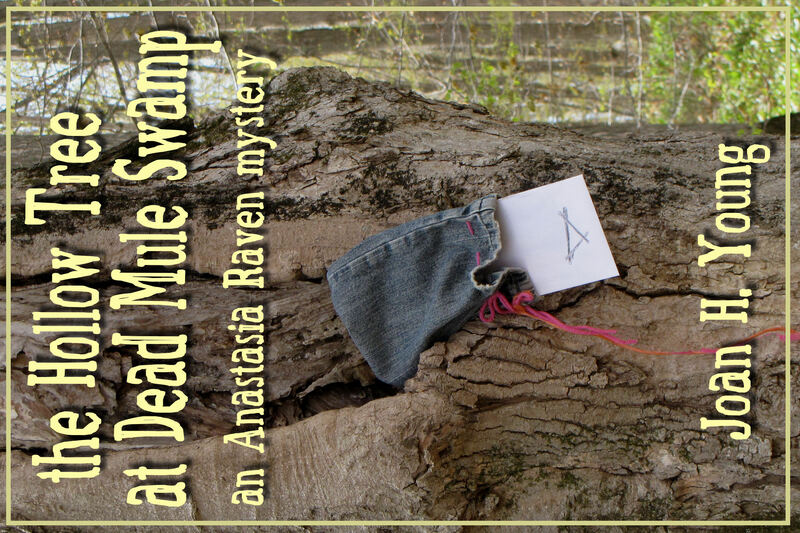 Please contact me at AnastasiaJoyRaven@gmail.com to receive a coupon for your free book. 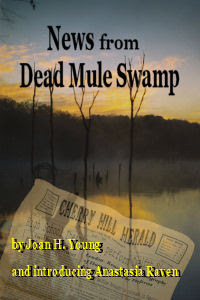 Let me know if you already have News from Dead Mule Swamp and prefer a different ebook of mine. 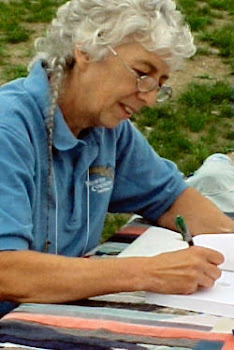 to receive advance notices of books, coupons and special freebies. This actually is more beneficial to everyone, because there will be a lot more benefits than just an occasional free book for a few people. No spam ever. No one else can grab the mailing list because it's managed by Mail Chimp.